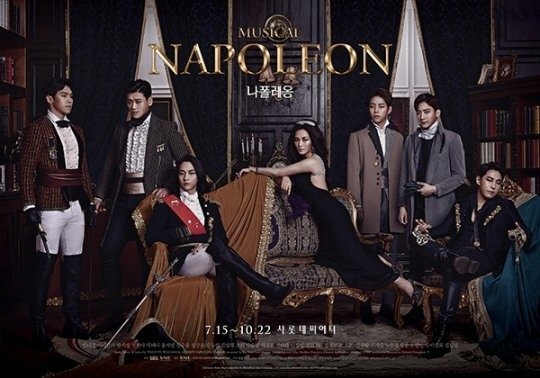 After the cast for musical 'Napoleon' was announced, the expectations for it got higher. 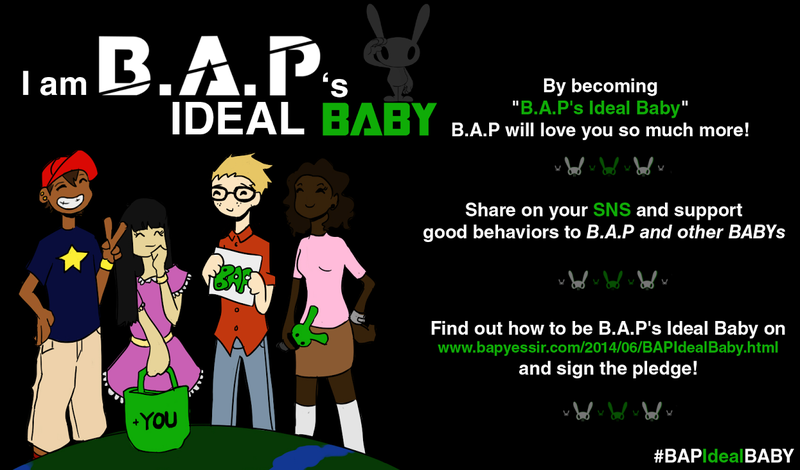 ... Not only them but also BtoB's Changsub and BAP's Daehyun were casted for the musical. 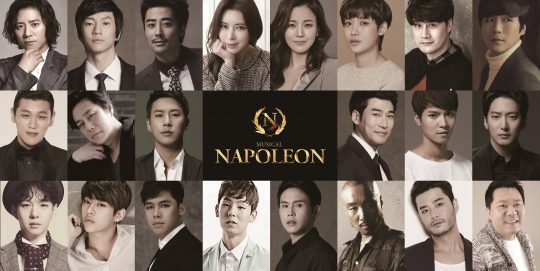 'Napoleon' that raised the expectations with its impressive cast will raise the curtain on July 15th at Charlotte Theatre.